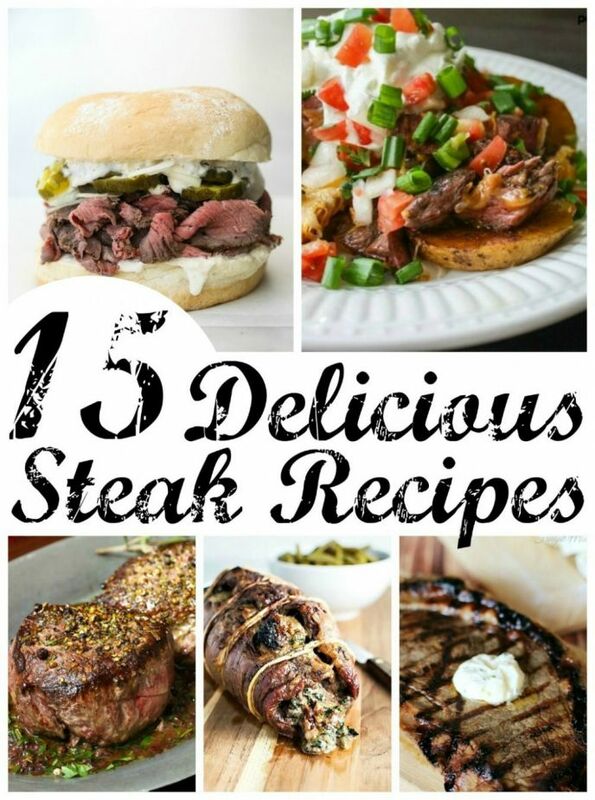 15 Delicious Steaks Everyone Needs to Try! Anyone who knows me knows that I love a good steak. 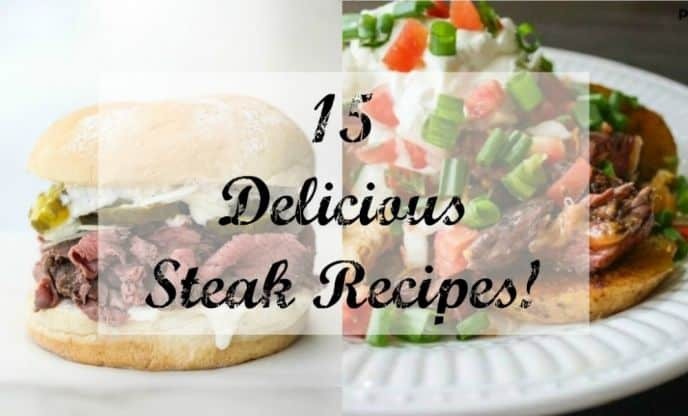 I found some of the best steak recipes from all over the net to share with you today. I love grilling steak from spring to fall. Sometimes in a pinch during winter, we’ll fire up the air-fryer and make a steak! Seriously! Air-fried steak? Yes! I got Katie this air fryer last year and one winter evening we were like what the heck! We seasoned a steak and tossed it in the air fryer. I did not have high hopes, but it came out nice. No BBQ char, but it was a nice, juicy, flavor packed steak! Let’s get to all these delicious steak recipe now. That’s what you’ve come here for, right? Sometimes you just need a quick and easy steak dinner. So why not fire up the indoor grill? 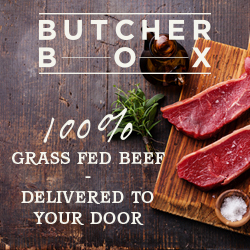 Slap a steak on and you’ll have dinner in no time. Whether you’re grilling indoors or out, using the oven, stove top or grill, these easy recipes are a great place to start making delicious dinners for your whole family!